STIVA Blog Script is simple blog software that allows you to easily create and manage online BLOG with or without programming skills. 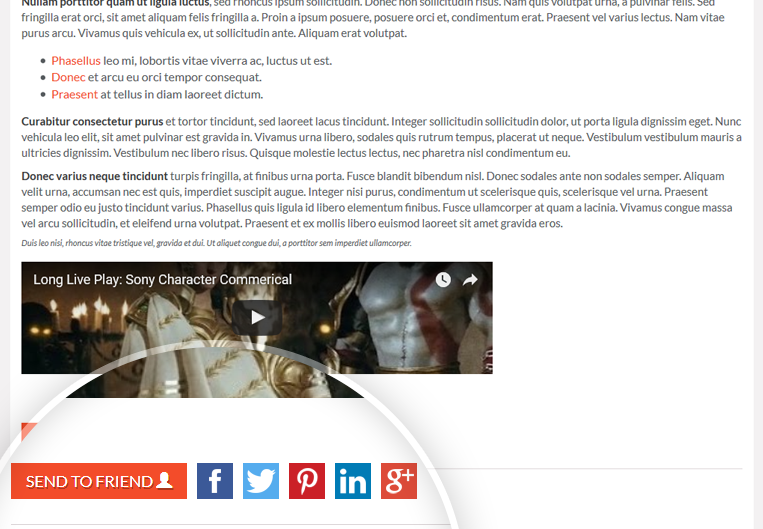 This easy PHP blog script allows you to embed video, supports users’ comments, stars rating and it’s highly customizable. This makes it the perfect blog software solution for any website. Want to request custom modification to STIVA Blog Script? Contact us to describe the script modification you need. 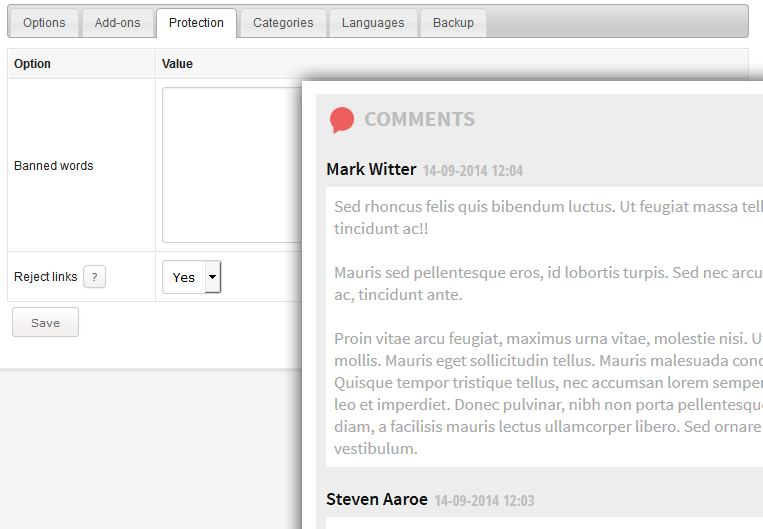 STIVA Blog Script allows you to add multiple contributors to your blog. You can grant users full administrator access or author access. Users assigned as authors have access only to the blog posts created by them. As an administrator you can change user access levels as per necessity. Organize your articles into categories to help your readers easily navigate through your blog and find topics they are interested in. With our PHP blog software you can create an unlimited number of categories and assign any number of articles to it. With STIVA Blog Script you can set rules for user comments, such as comment order, admin approval, as well as create a list of banned words and choose to reject comments with URLs included. 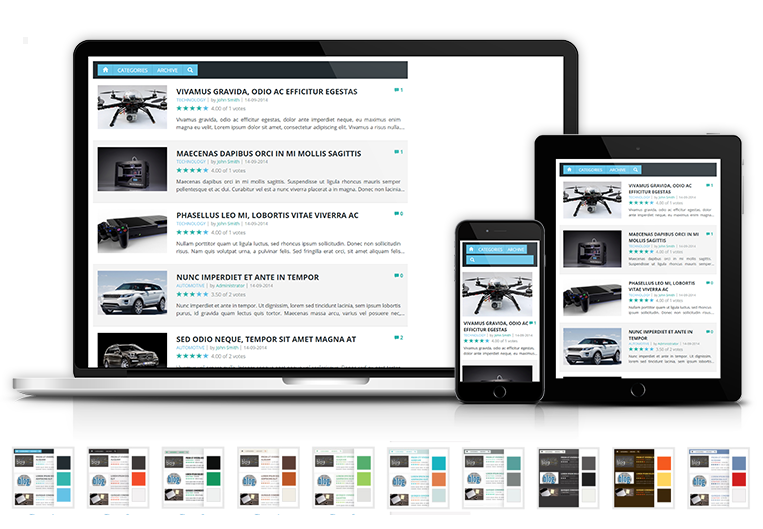 Our PHP Blog Script has one Bootstrap layout and 10 color themes to choose from. 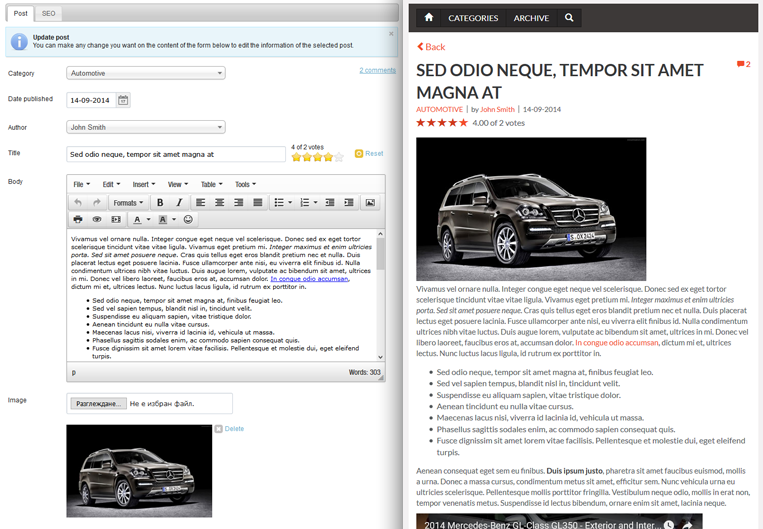 You can preview and change the colors from the backend system to best match your website design and brand identity. 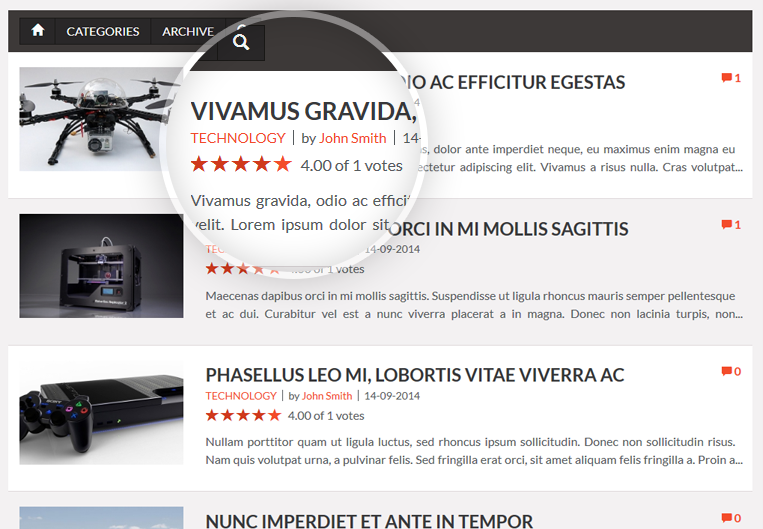 Users can vote on blog posts using a five stars rating system. In the Admin you can choose whether to include user rating on the front-end or not, as well as limit votes using either cookies or IP address. Our blog script has a built-in add-on enabling you to allow readers to send posts to friends using quick social sharing buttons. 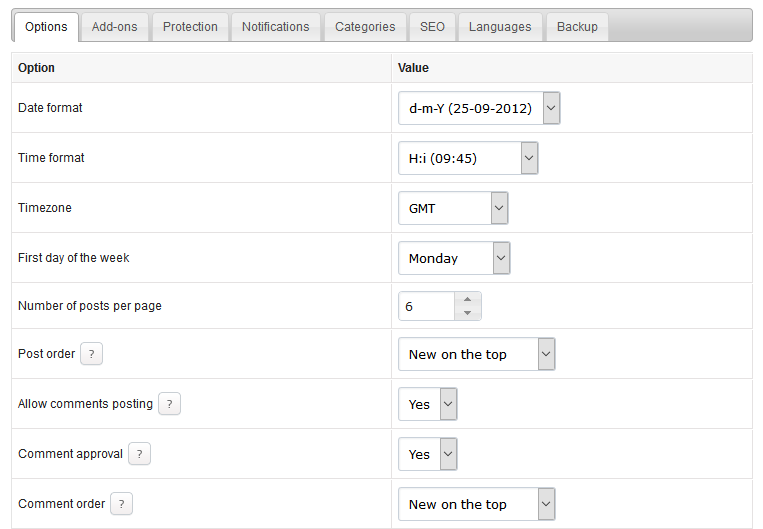 You can manage this functionality from the general Options on the backend. 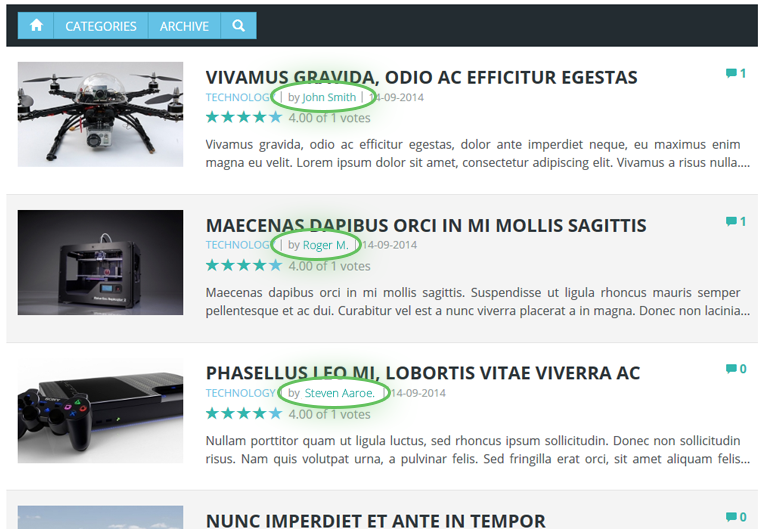 Bloggers can translate all front-end and back-end contents into another language using unique text IDs. Alternatively, you can import and export CSV files with all titles. Just follow our instructions. 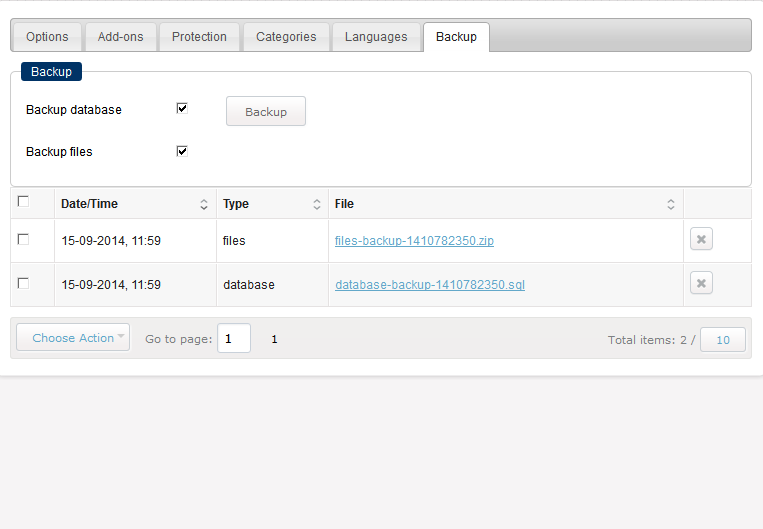 Prevent any loss of information by regularly exporting a backup of your database and files. You'll find the backup function under the Options menu, the Backup tab. Using the blog software admin panel, you can change the default date/time format, the week starting day, set number of posts per page, enable comments, display ratings and categories on the front-end, etc. A handy TinyMCE editor is integrated with our PHP blog script to provide blog owners with all formatting features they may need - font styles, bullet points, tables, advanced image and media upload, etc. 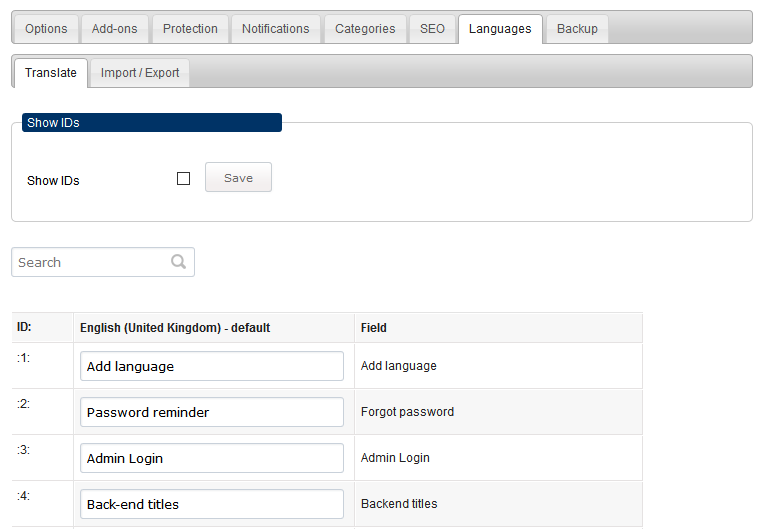 Blog software admins can export posts in XML format. 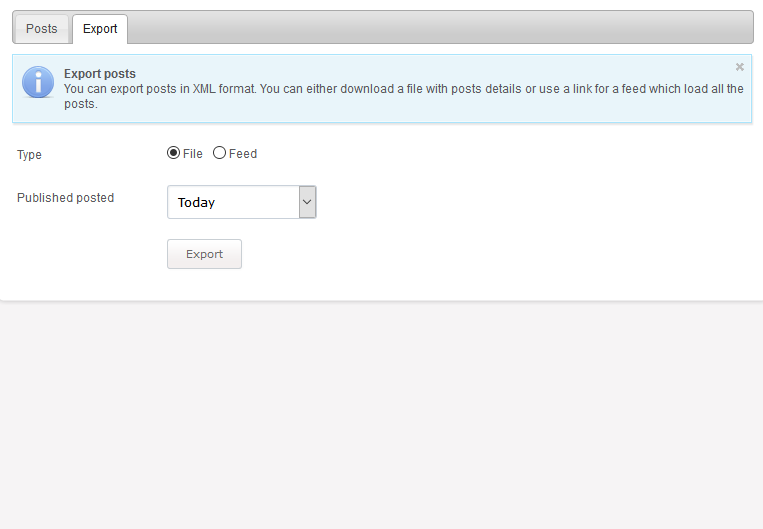 You can either download a file with post details or use a link for a feed which will load all the posts. Users can export posts from selected time period (day, week, month). Optimize your blog for search engines without touching a single line of code. 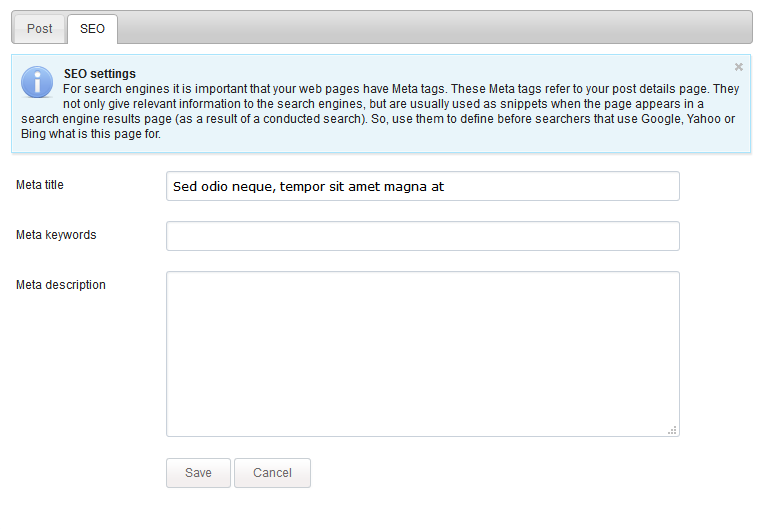 Add meta title, keywords and description for your Blog page and separately for each blog post. 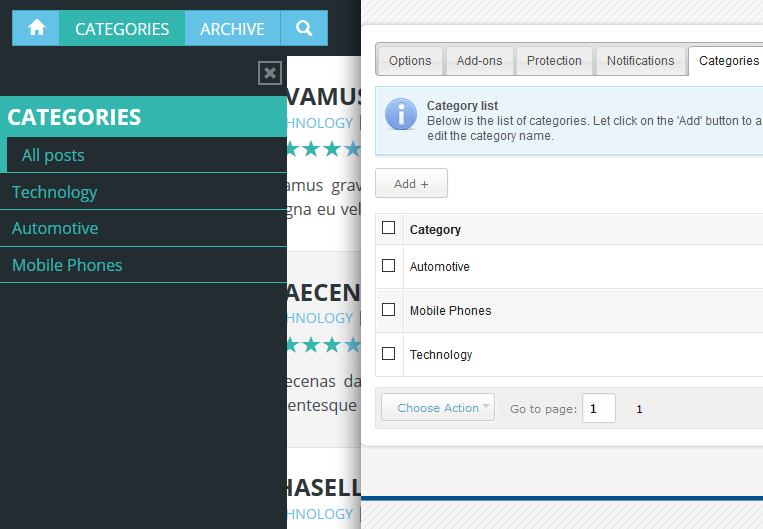 You can also add meta tags for Categories. PHPJabbers software framework is intended for high-rate performance and works great even with heavy databases. Watch a video demonstration of one of our scripts with 1 million listings and 8 million records! 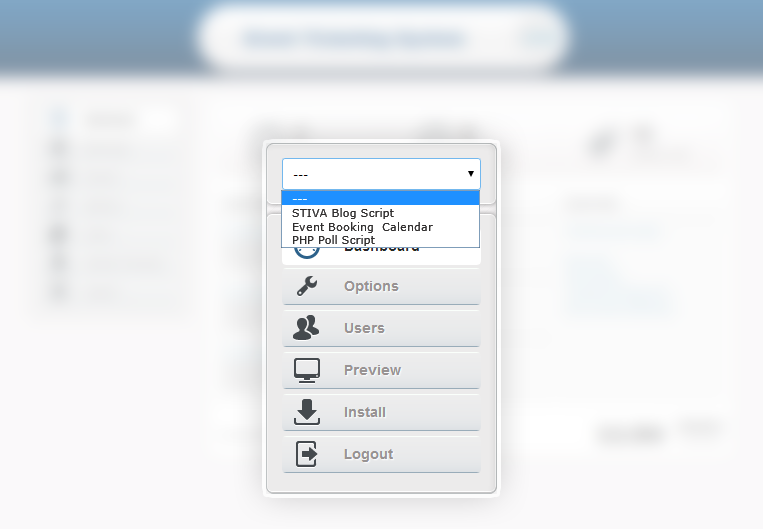 An Installation Wizard will automatically install the STIVA Blog Script for you. 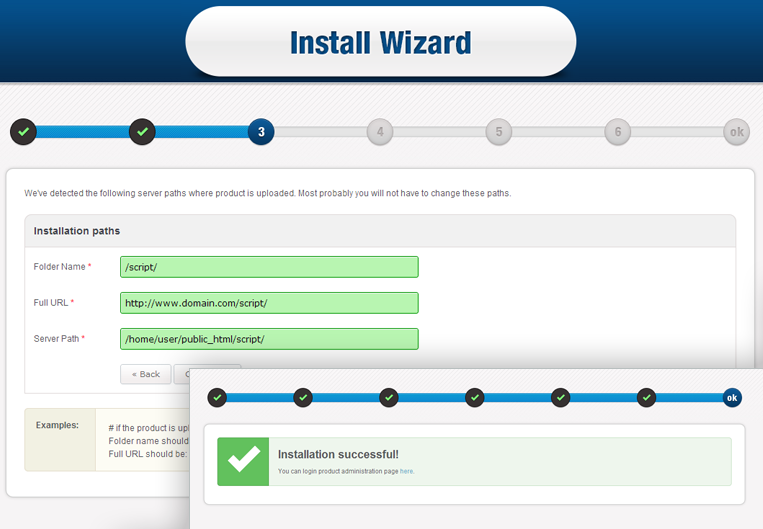 All you have to do is upload the files onto your hosting account and the wizard will start. Check out our knowledge base to see how easy the setup process is or contact us to request a FREE installation! Our blog software can be purchased either with a User, or with a Developer Licence. See our online guide to understand how our framework ticks or order a Developer Licence now to get both the guide and the script! STIVA Blog Script falls under our Extended Developer Program, so if you would like to promote the script as a part of your web design services, please, read more details here and contact us to talk things over! Custom Modifications, Extended Licence Program.